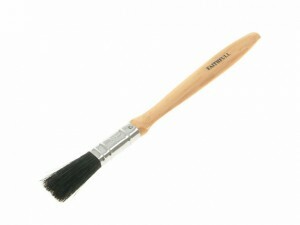 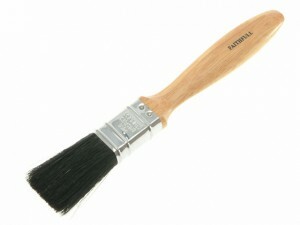 Faithfull FAIPBC1 Contract 200 Paint Brush comes in the following:Size: 25mm (1 inch). 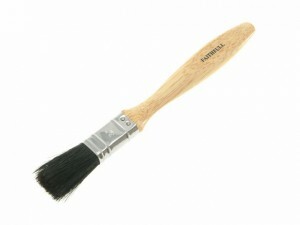 Faithfull FAIPBC12 Contract 200 Paint Brush comes in the following:Size: 13mm (1/2 inch). 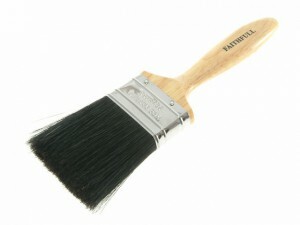 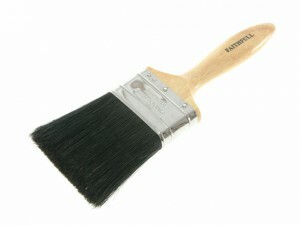 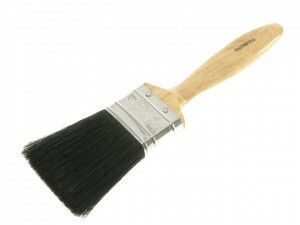 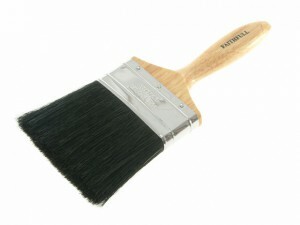 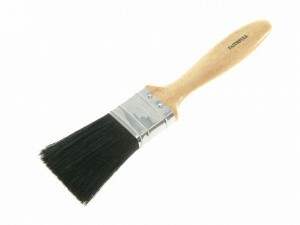 Faithfull FAIPBC34 Contract 200 Paint Brush comes in the following:Size: 19mm (3/4 inch).